The sudden loss of a loved one can be a nightmare. When the loss is caused by negligence or recklessness, the families of victims have the legal right to sue for damages. Some families are entitled to financial compensation for medical and funeral expenses, loss of income, loss of companionship and contribution to family needs, and the victim’s pain and suffering. Whether you lost a family member in an accident or because of medical malpractice, no lawyer or any amount of money can heal the pain or properly address the loss. However, a wrongful death claim can bring closure, accountability and help with real financial needs after a person has been fatally injured. 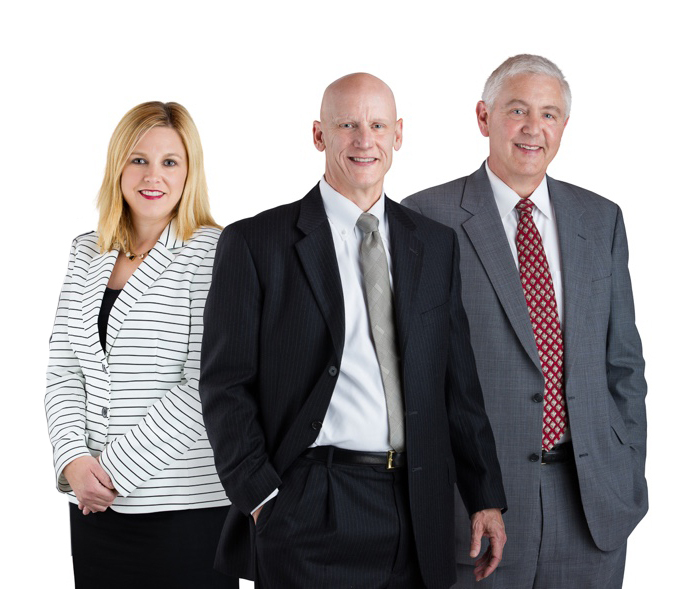 Our attorneys and staff work as a team to provide comprehensive service to victims and their families. We can help you understand what legal options you may have. Our firm’s Davenport wrongful death lawyers have handled hundreds of serious injury cases. Contact us for a free, confidential consultation about your case. If we represent you or a family member in a personal injury or wrongful death claim, you will not pay any legal fees unless you receive compensation.